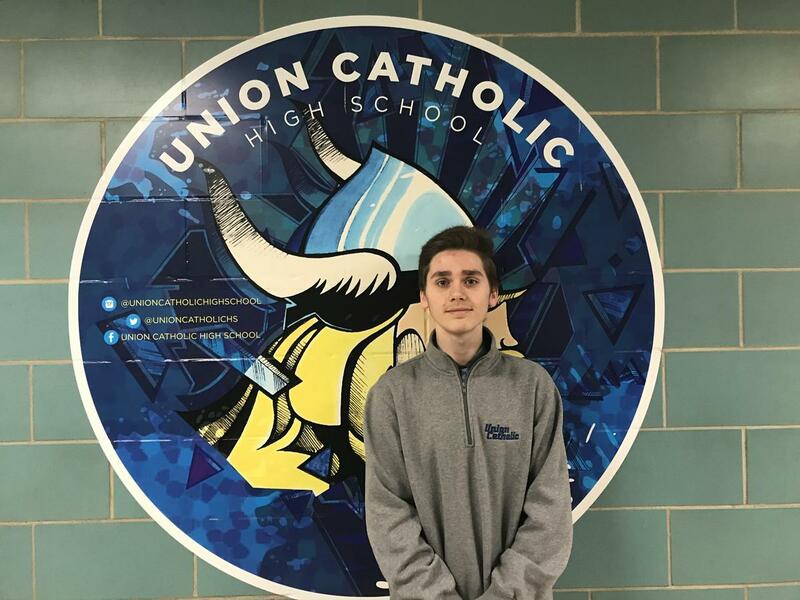 Union Catholic’s Nicholas Schuster had an unforgettable experience last month. The rising senior at Union Catholic attended the Advanced Space Academy Summer Camp, (July 15-20 in Huntsville, Alabama) on a full scholarship from the Scholarship Fund for Inner-City Children (SFIC). 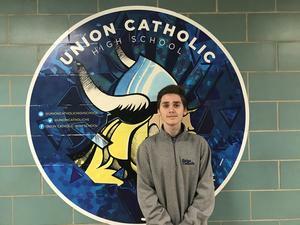 Schuster was one of just six high school students from the Newark Archdiocese to receive this unique scholarship opportunity. What was an average day at Space Camp like? Schuster, who hopes to go into the science field and has had a strong interest in space for the last few years, is grateful he had the opportunity to learn about something he’s so passionate about. “This was a once in a lifetime experience that I was allowed to participate in,’’ said Schuster.